Chris Heilman, PhD, ATC, CSCS is a ski, runner, and outdoor enthusiast who empowers athletes and exercisers to achieve a higher level of performance, health, and well-being. Chris has over 10 years of teaching and coaching experience related to sport and fitness. These experiences include rehabilitating injured athletes as a board-certified athletic trainer, personal training and wellness coaching as a board-certified strength coach and a PhD in Sport and Exercise Psychology, coaching mental skills to athletes of all abilities, lecturing at a university, and instructing a variety of fitness classes (water aerobics, spinning, ski conditioning, weight lifting, cardio core, flexibility for fitness). Chris and her husband welcomed a beautiful baby boy, William, this year. 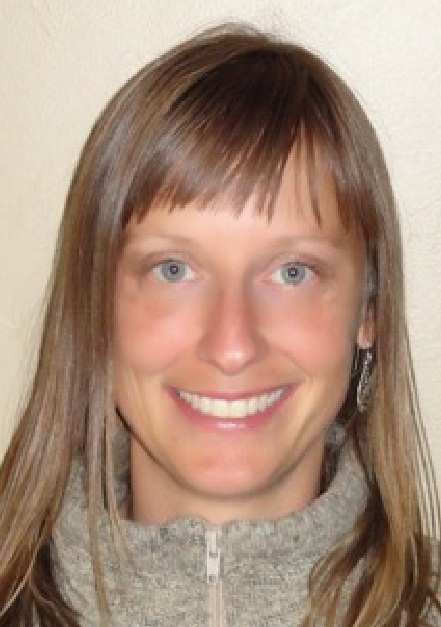 At Blue Ox, Chris combines her interests in the mind-body connection, injury prevention, exercise physiology, and sport and exercise psychology by teaching Stretch, Strengthen, & Stress Reduction,SkiFit classes, and as personal trainer/wellness coach. She also created the popular LIVE WELL course, 6-weeks of physical and mental training to optimize your health and well-being.